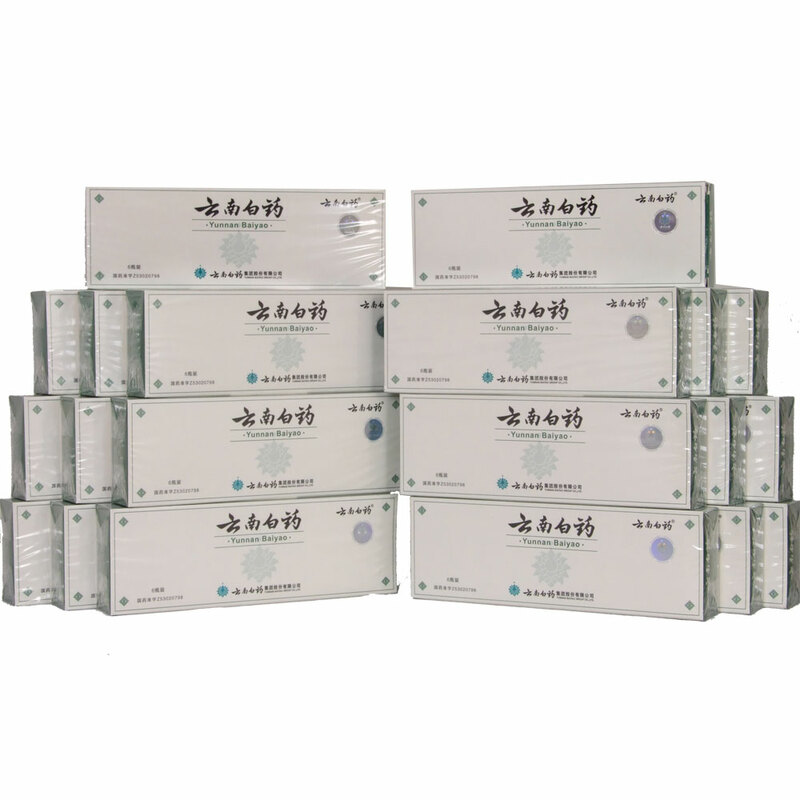 Yunnan Baiyao powder 20 boxes - 120 bottles. Use for open wounds, for wounds with stagnated blood, swelling or pain. Can be used for venomous sore however consultation with doctor is required. Apply directly to bleeding wound (clean first, and bandage afterwards). In deep or wide wounds, squeeze cut together, pour powder on, and keep closed for 1 to 2 minutes. For severe trauma use red little pill. 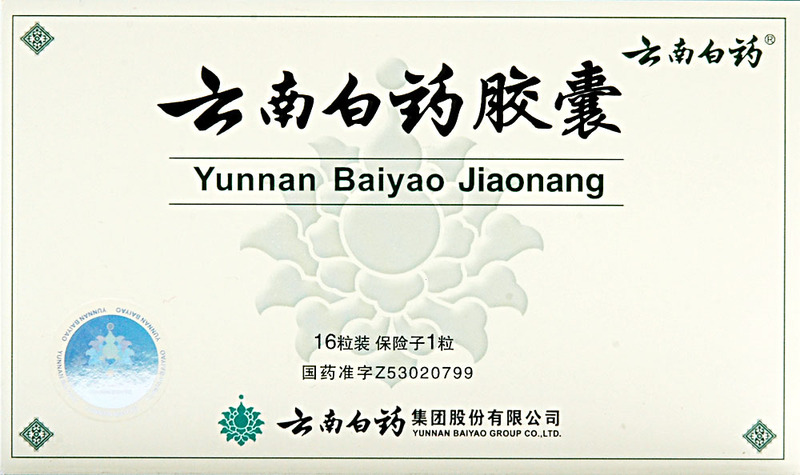 The day before competition, give 1 full bottle of the Yunnan Baiyao powder in the morning and 1 in the afternoon. Do not use the red pills. On the morning of competition give 1 full bottle of the powder without using the red pill. Then at the Lasix shot use 1 bottle of Yunnan Baiyao powder together with all 4 red pills that were kept earlier. Consult your dog's veterinarian before using it. For dogs under 10 lbs, give 0.25g by mouth one time a day. For dogs from 10 to 30 lbs, give 0.25g by mouth two times a day. For dogs above 30 but less than 60 lbs, give 0.5g two times a day. For dogs above 60 lbs, give 0.5g three times a day. Contains 4g x 120 bottles, each bottle contains one red pill. Manufacturer: Yunnan Baiyao Group Co., Ltd.